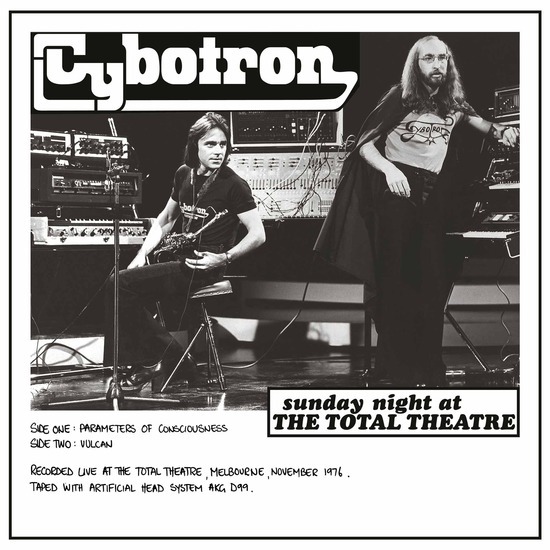 Reissue of the lost live LP from the legendary Australian electronic group, Cybotron. 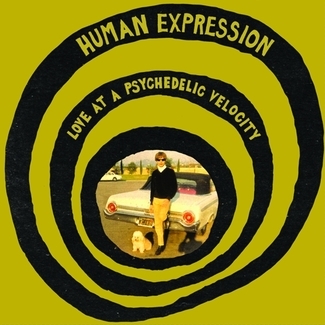 Previously unheard Australian proto electronic/Kosmische recording. 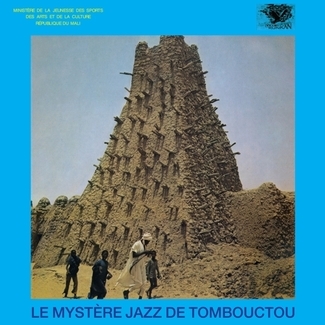 Exact replica of the original private DIY sleeve art. 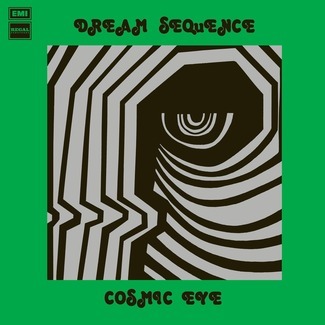 Released alongside the reissue of Steve Maxwell Von Braund’s milestone Australian kosmische classic, Monster Planet, the Dual Planet label offers you another taste of the antipodean cosmic trip. This time Von Braund had re-grouped as the electronic duo, Cybotron. 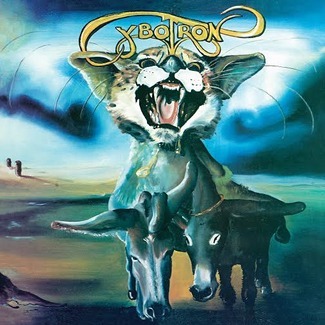 Most collectors are familiar that the legendary Cybrotron released three cosmic classics at the tail end of the 70s and early 80s. 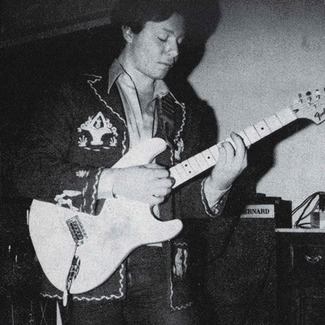 Cybotron (1976), Colossus (1978) and Implosion (1980), but most are unaware of an unreleased live recording that was also issued on vinyl in 1976. The staggeringly rich and hypnotic Saturday Night Live At The Total Theatre. A live set of ecstatic moog ragas reminiscent of both the heavyweight glory of Popol Vuh (imagine a live Aguirre teased out unto eternity) and the blissful endless-nameless sunblindness of Ash Ra Tempel. Presented as a replica of the rare private press with DIY artwork, Saturday Night Live At The Total Theatre is a rare insight of what was lurking undocumented in the Australian electronic otherworld. 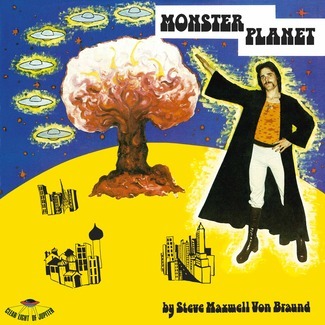 (Also see Steve Maxwell Von Braund – Monster Planet. Dual Planet DUAL001LP.